At Serene Dental Hygiene we strive to provide a high standard of care providing thoroughness and flexible hours. We offer you a unique dental experience which is calm, quiet and un-rushed dental experience, centering around you as a patient and your individual needs. Our dental hygienist is highly trained and is committed to making this your most enjoyable dental appointment ever. If you want thorough, compassionate, and gentle, dental hygiene care, in a quiet and relaxed setting, then Serene Dental Hygiene is for you! Imagine not hearing the sounds of dental treatment in the room next door, not feeling rushed through your appointment, and being greeted on time by your own personal hygienist whom you can have treat you for years to come. 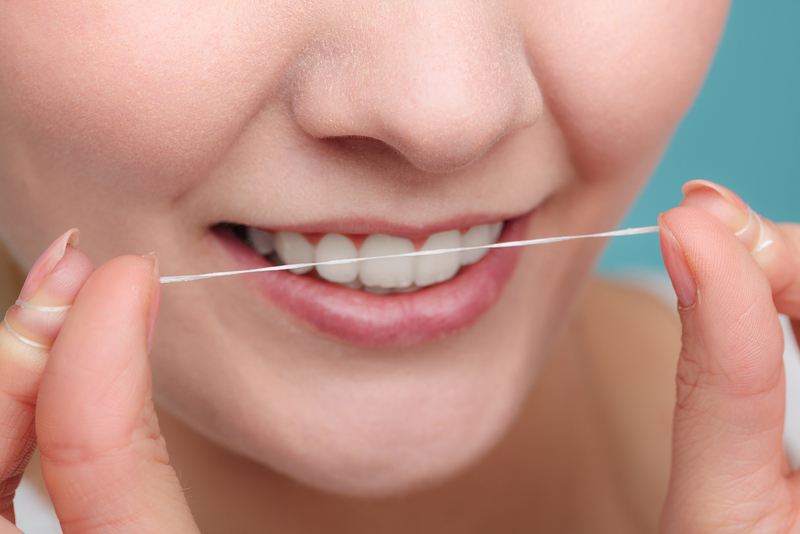 At Serene Dental Hygiene, we cater to the unique needs of each patient as an individual. Our goal is to provide exceptional dental care for those who may not normally seek dental treatment. We understand that many who normally wouldn’t see a dentist due to dental anxiety, concerns about comfort, or other reasons, will see a hygienist. We can help those with or without insurance, those with a lapse in coverage, or those who are part-time residents keep cost-effective, regular cleaning appointments to maintain a healthy smile with our personal touch. At Serene Dental Hygiene, we use digital x-ray and camera technology to thoroughly screen patients for periodontal disease and other dental issues. We will share this information with you immediately and communicate with your current dentist after every visit. 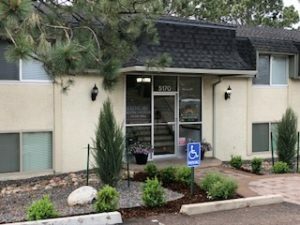 Lori Kinzer has been a professional Dental Hygienist over 25 years, serving the dental needs of Colorado Springs residents for many of those. Lori Kinzer graduated from the University of Pittsburgh in 1982. She worked in Pittsburgh for 3 years as a dental hygienist in general private practice before moving to Maryland. She worked in 5 different offices in the Maryland, DC and Virginia area for the next 9 years. 1993 – present. Lori has worked in Colorado Springs. Primarily in one general dentistry practice for the past 20 years. January 2016—Lori opened her doors of Serene Dental Hygiene in the Briargate area. Lori has experience working with people of all ages, ethnicities, and different emotional, physical and dental needs. Lori stays current on continuing education and is licensed to give anesthetic when necessary. She believes it is very important to stay up do date with current trends in dentistry when supported by the necessary research. She uses State of the Art technology to be as thorough and informative as she can be at your next dental cleaning appointment. Serene Dental Hygiene got it’s name because of the word Serene used as an adjective. When Lori was developing her practice she wanted to be known as a quiet, peaceful, ‘serene’ office which caters to people who have a hard time walking into a dental office due to fear or whatever reason. Lori has incredible patience and compassion with people and is passionate about helping people to feel more comfortable in the dental setting. She finds it very rewarding when people return for their second, third and fourth cleanings a little less nervous each time they walk thru her door. Lori has a history even in her group dental office of being the hygienist whom patients with fears and phobias request to have clean their teeth due to her compassion and willingness to go slower and to be responsive to their own unique needs. It makes Lori’s day to be able to high five or hug a patient farewell after an appointment which they are so proud to have completed. It’s truly a “WIN” for everyone! Copyright ©2017 Serene Dental Hygiene. All rights reserved.